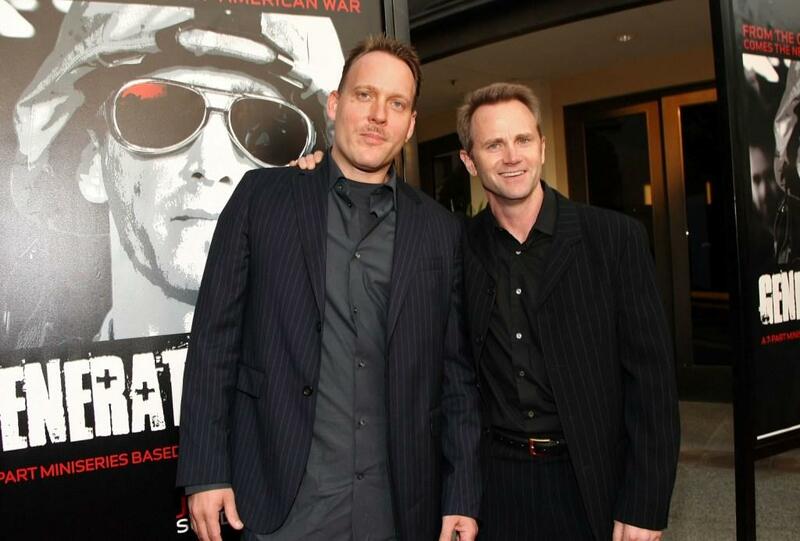 Evan Wright and Lee Tergesen at the premiere of "Generation Kill." 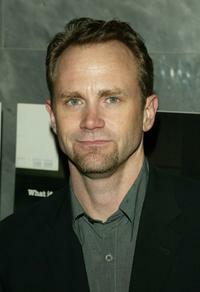 Lee Tergesen at the premiere of "Generation Kill." 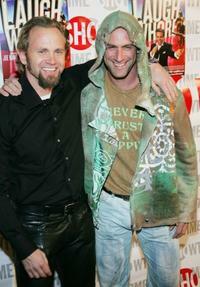 Lee Tergesen and director Simon Cellan Jones at the after party of the premiere of "Generation Kill." Lee Tergesen and Guest at the premiere of the fifth season of "Entourage." 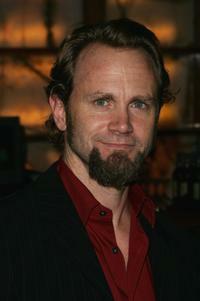 Lee Tergesen at the Opening Night of "Mario Cantone: Laugh Whore." 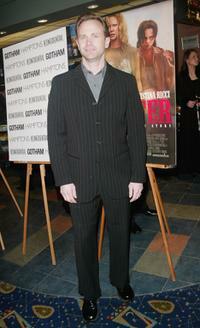 Lee Tergesen at the New York premiere of "Monster." 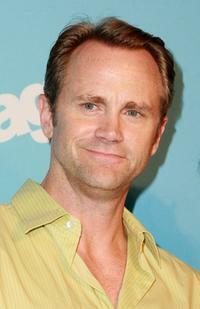 Lee Tergesen at the premiere of the fifth season of "Entourage." Lee Tergesen at the New York opening night of "The Foreigner." 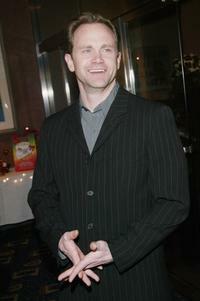 Lee Tergesen at the New York opening night of "Mario Cantone: Laugh Whore." Lee Tergesen and Chris Meloni at the New York opening night of "Mario Cantone: Laugh Whore." 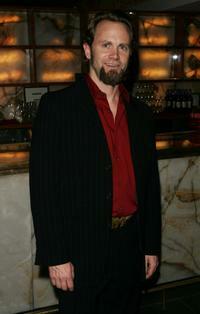 Lee Tergesen at the New York premiere of "The Wire." Lee Tergesen at the after party of the New York opening night of "The Foreigner." 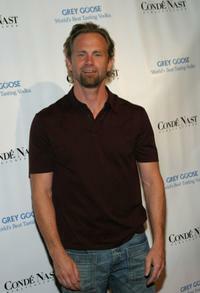 Lee Tergesen at the Conde Nast Grey Goose Gala. 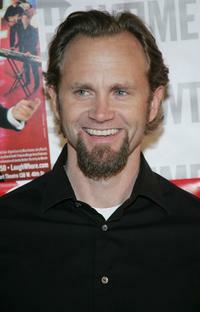 Lee Tergesen at the New York premiere of "Strip Search." 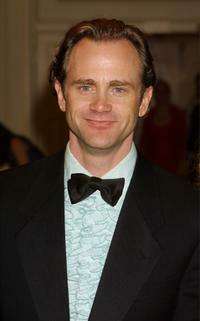 Lee Tergesen at the Writers Guild of America 52nd Annual Awards. Lee Tergesen at the Writers Guild of American Awards. 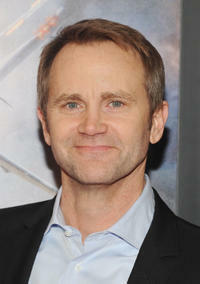 Lee Tergesen at the New York screening of "The Secret Lives Of Dentists." 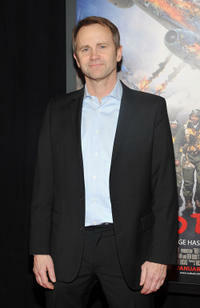 Lee Tergesen at the New York premiere of "Red Tails."